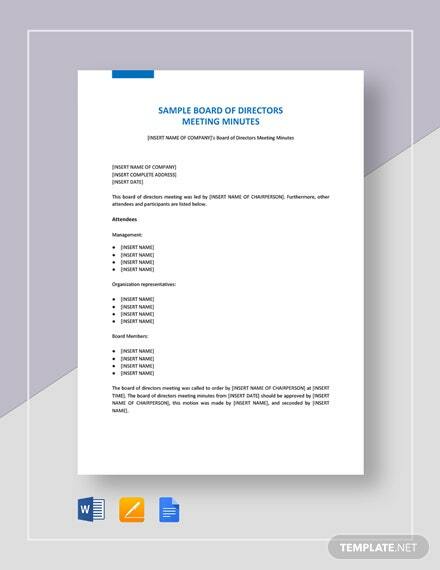 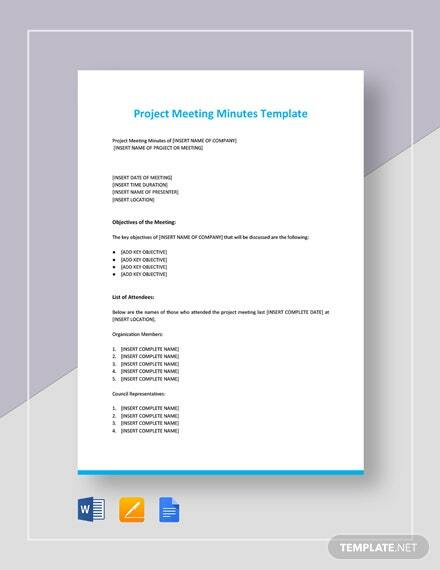 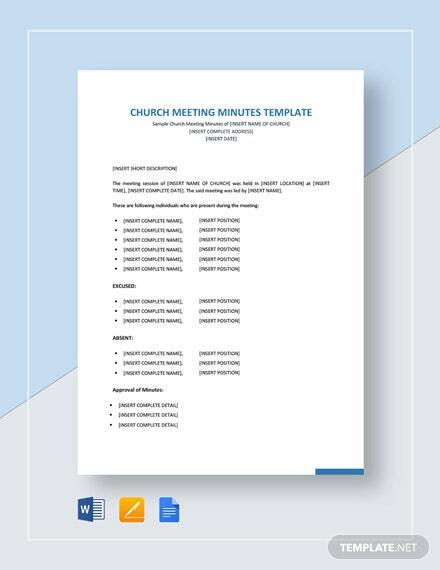 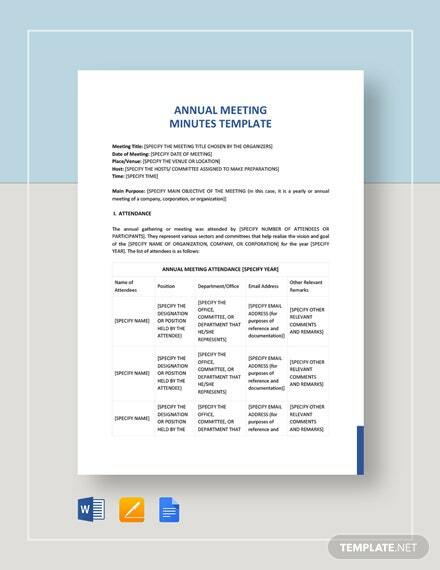 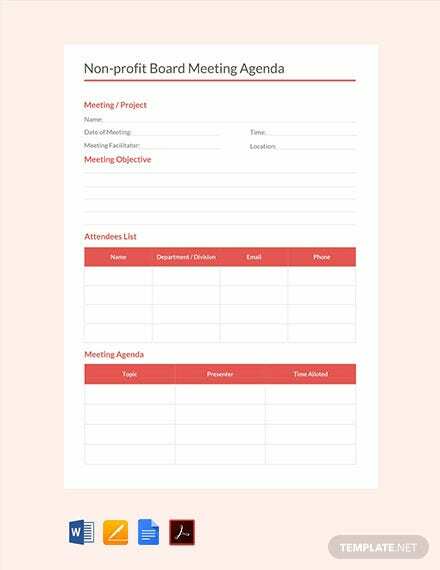 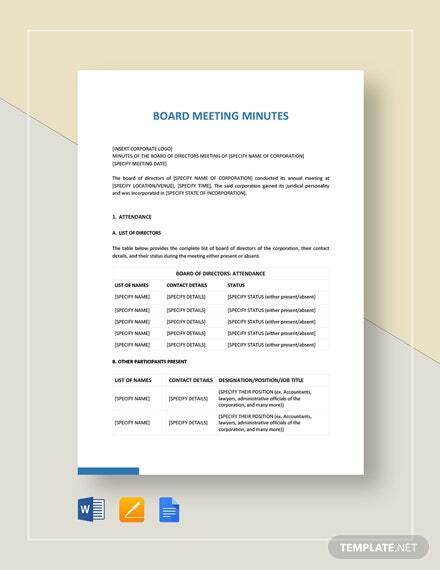 Here is a board meeting agenda template you can use for your nonprofit project. 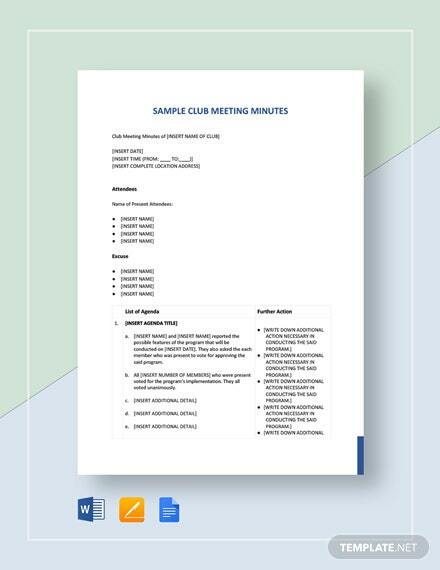 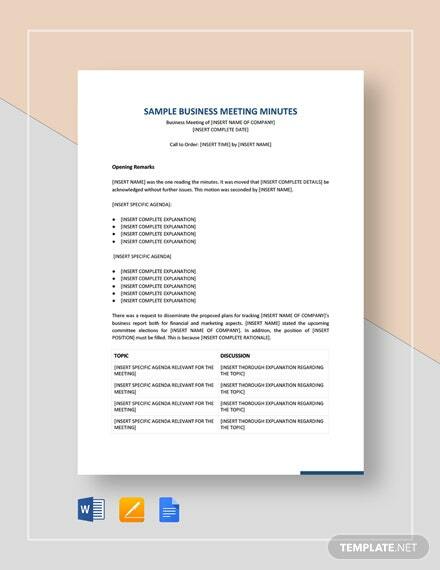 Get to create a document that organizes the meeting objective, attendees list, and meeting agenda. 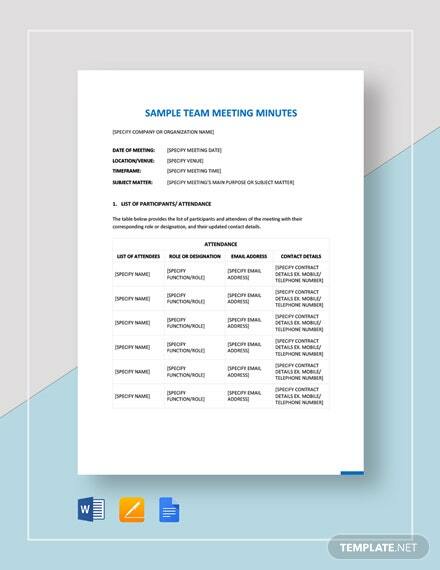 It is easy to +More edit and customize.